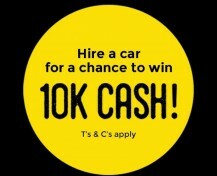 Renting a vehicle in Whangarei? 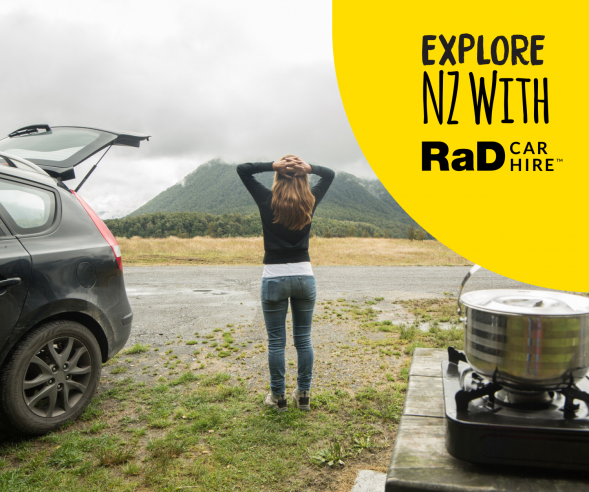 Whether you need to hire a vehicle to get around WHANGAREI or plan to venture up into NORTHLAND, we have a rental vehicle to suit your needs. Hire a vehicle from our quality range of Toyota Vitz, Mazda Demio, Toyota Corolla through to our Toyota Spacio and Nissan Sunny. 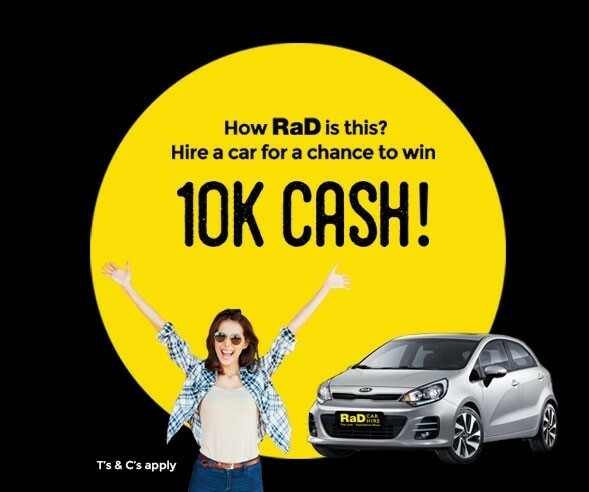 Here at RaD Car Hire Whangarei we will help you with whatever vehicle you need to make your rental car hire a successful one. 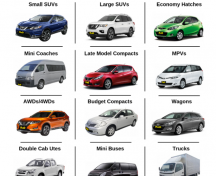 We also have a fleet of bigger sedans,station wagons,and people movers, Nissan Primera Toyota Estimas, Mazda MPV 8 seaters and 10/12 seater Toyota Hiace and Ford Transit 12 Seater Vans. These are fantastic for the School trips, Sports Groups or we have even had them hired for the stag/hens night out. And 1 x 3 ton Box Furniture Trucks for all those removal jobs. 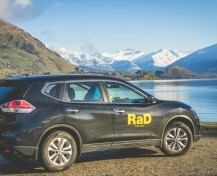 RaD Car Hire branches are known throughout New Zealand for their exceptional and friendly service. 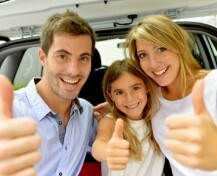 When You Hire a Rental Car through us You'll Find Out Why. 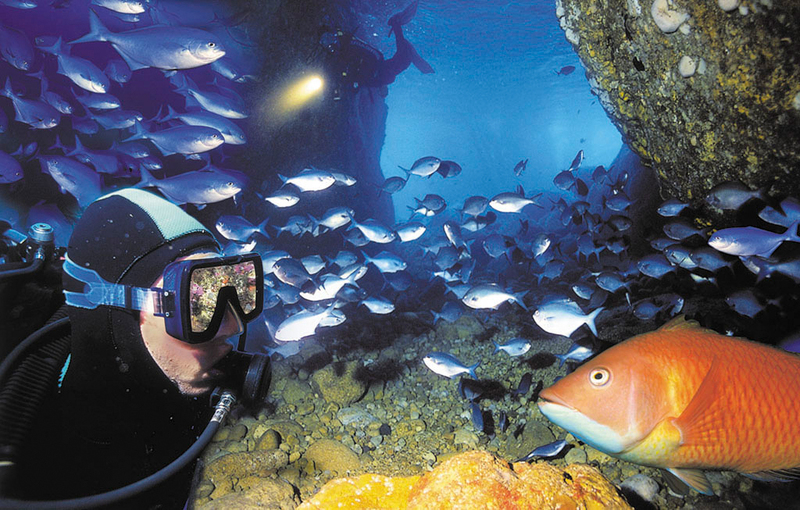 AIRPORT AND HOTELS: We will arrange pickup from your Whangarei accommodation . 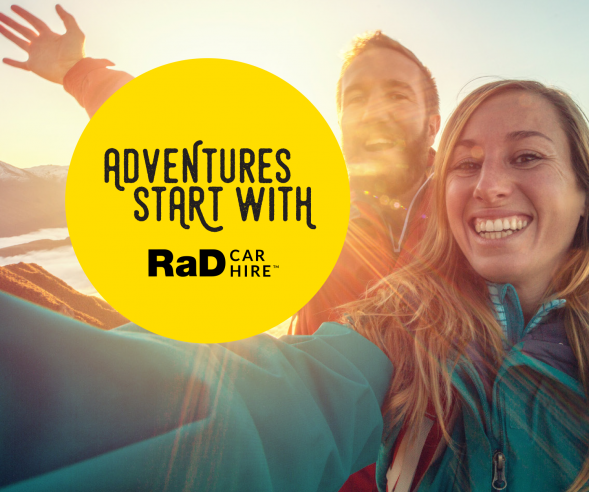 We can tailor a package specific to your needs, so don't hesitate, make RaD Car Hire your number one preference when you require a rental car and let us take care of your car hire requirements. We look forward to seeing you soon, from the Team in Whangarei!